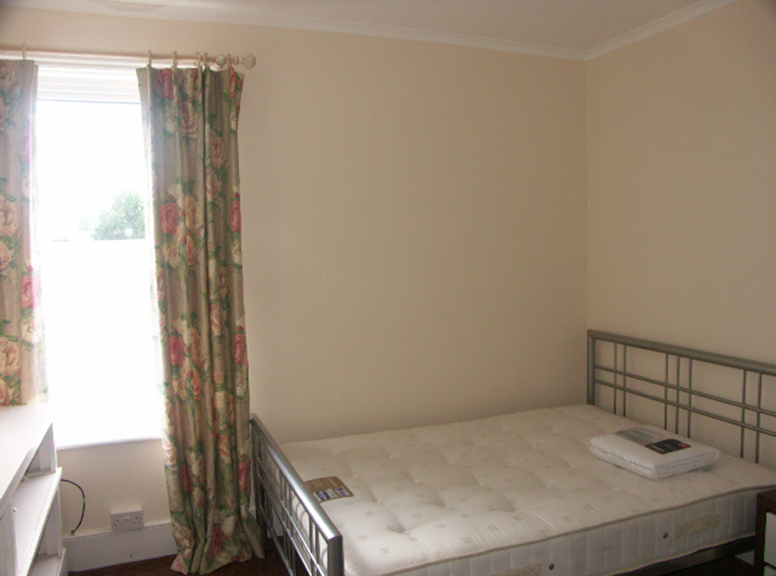 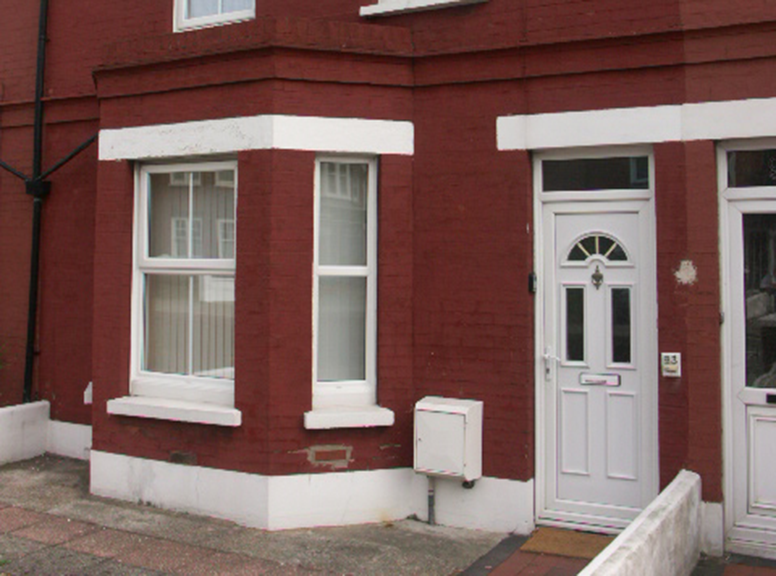 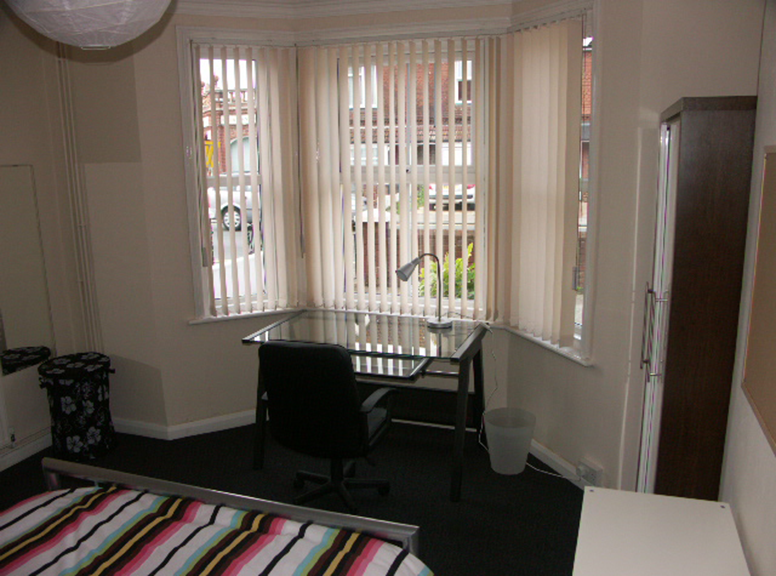 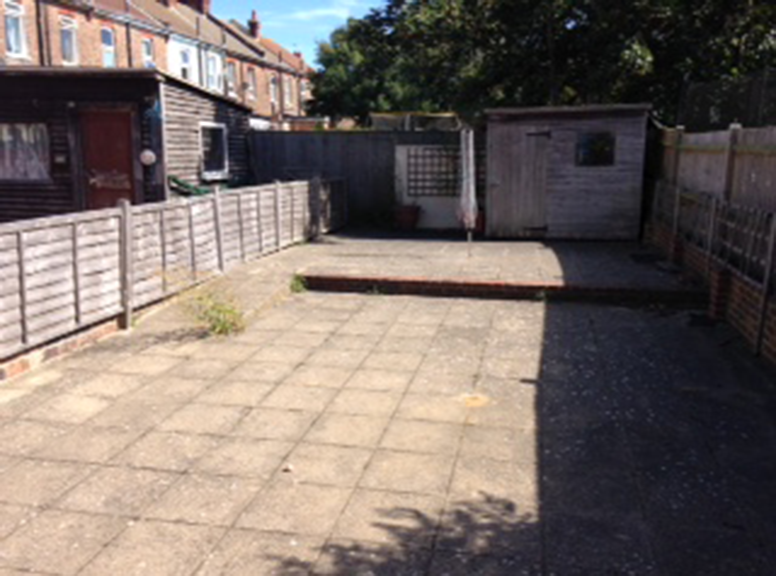 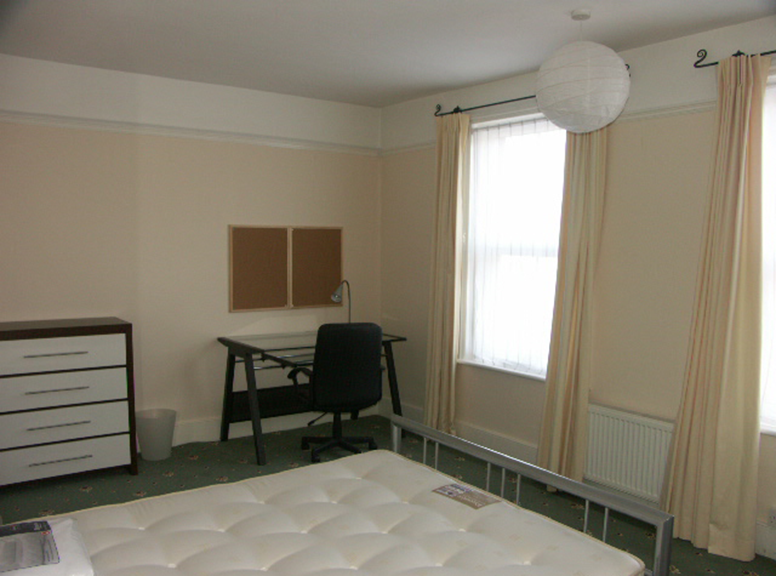 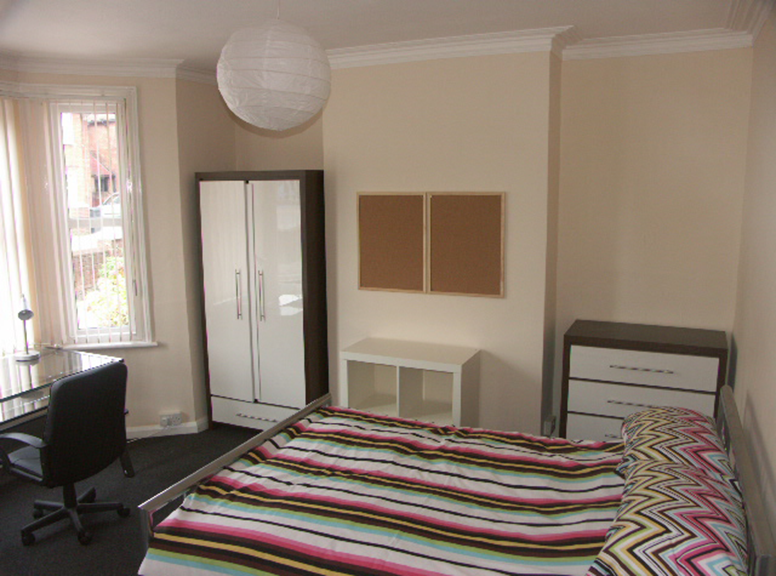 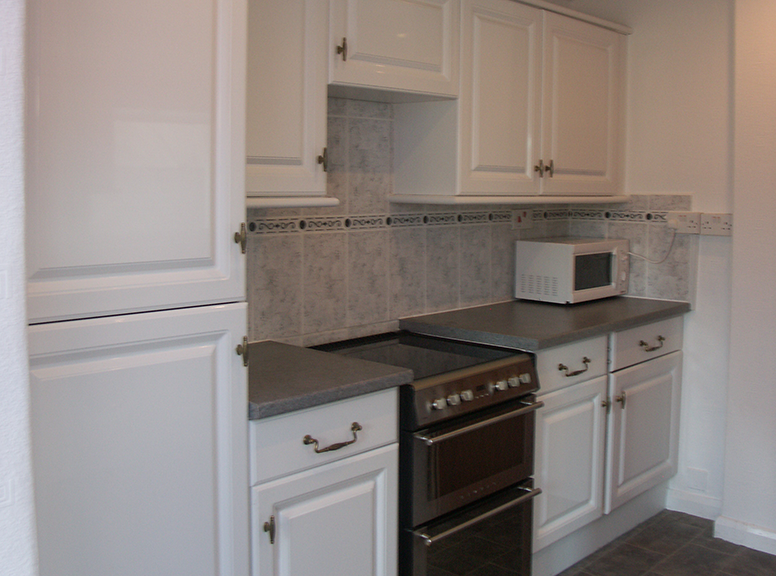 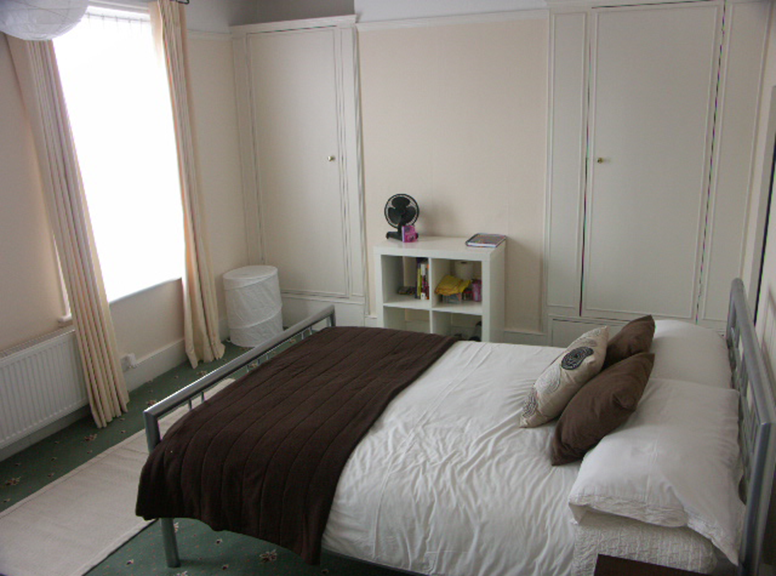 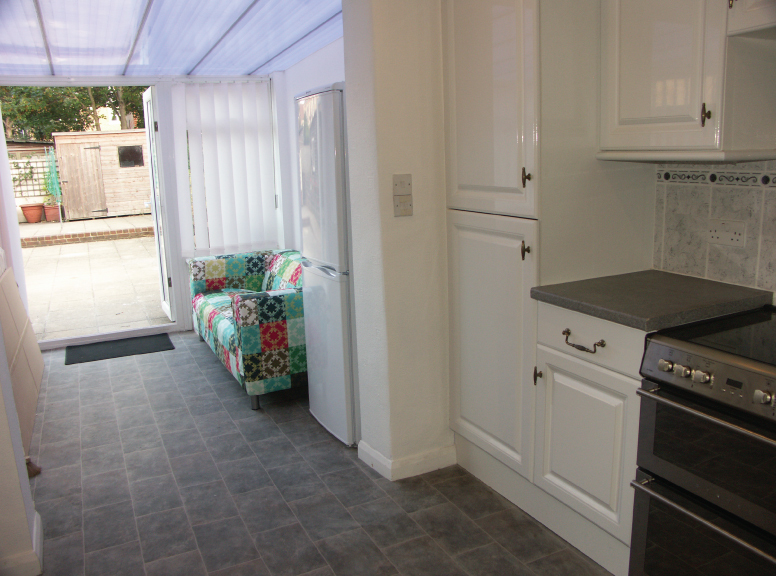 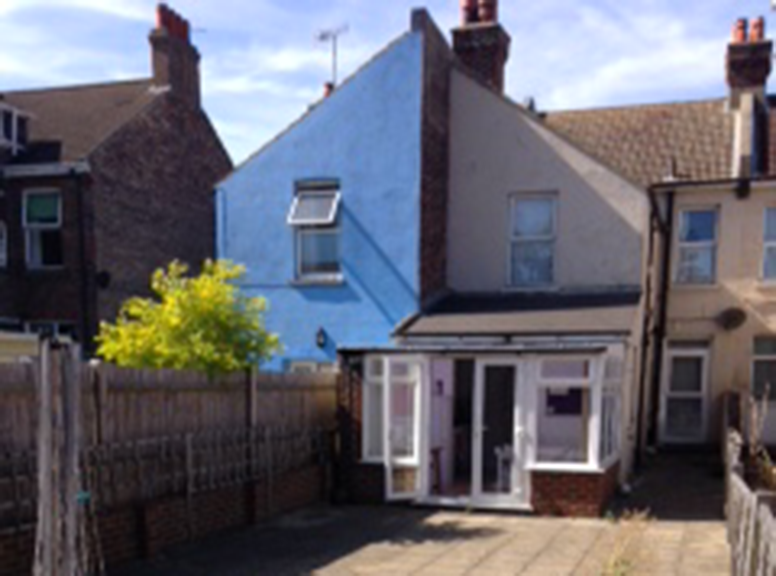 This five bedroom property lends itself to be ideal student accommodation. 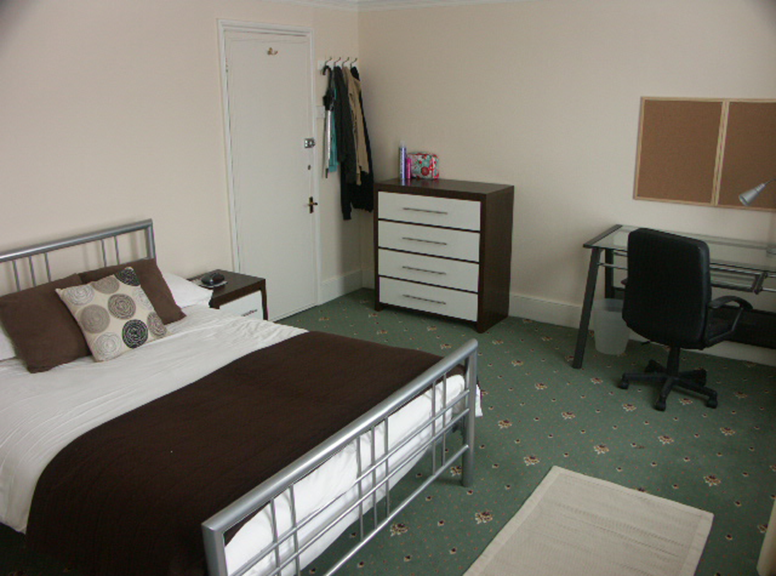 The lounge has an LCD TV with Sky TV and Super Fast Unlimited Wireless Fibre Broadband. 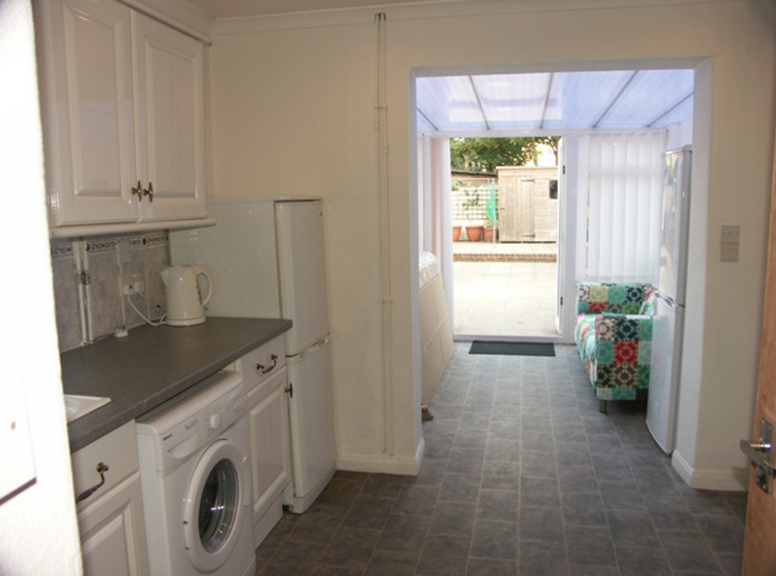 There is a large courtyard off the kitchen. 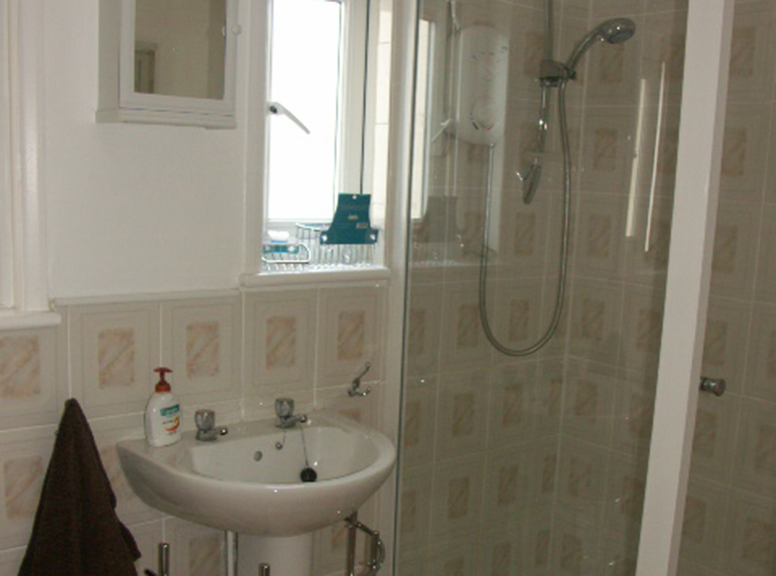 The property consists of three double bedrooms and two single bedrooms.